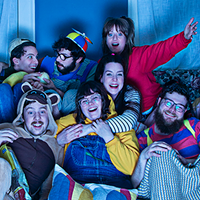 As we reach the end of a remarkable Fringe season, Theatre du Poulet comes at you late in the game with a mega-award contender. The Extinction of Hong Kongers is an interactive, historical tour-de-force about a place and people most Westerners don't much about. I, your humble revieser, include myself in this category. 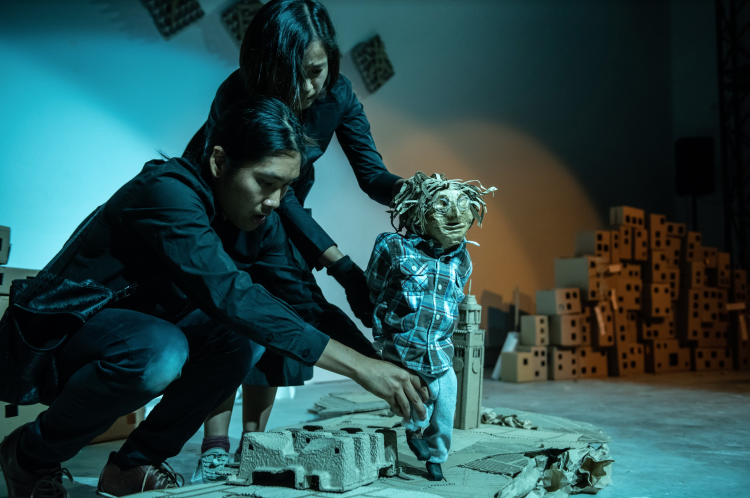 Hong Kong natives, Chun Shing Roland Au and Carmen Lee bring their world to Halifax in the form of used and recycled cardboard city — it's an appropriate and clever medium choice given that it perfectly embodies the plight of a discarded people. Told through three different languages, (English, Cantonese, and Mandarin), Hong Kong's identity crisis which began in 1892 when British colonizers handed the reigns of the territory over to the Chinese government. Dangling the carrot that is the promise of universal suffrage, Hong Kongers have since been striving to make this dream a reality. As protests rage on and demonstrations are effectively quashed, Roland and Carmen paint a stark picture of what life has become in a world facing the erosion of its voice, its culture, and its identity. 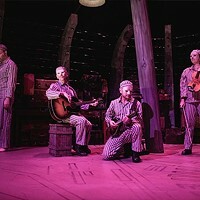 In a post-show discussion of Agatha Apple, a friend of mine brought up an interesting point about metaphors, a theatrical device this show is built upon. He said that when you rely heavily on metaphors it can lead the audience to start questioning whether every little detail harbours a secret meaning. Such is the case with performer Gail Booth's ambitious, original theatrical piece. 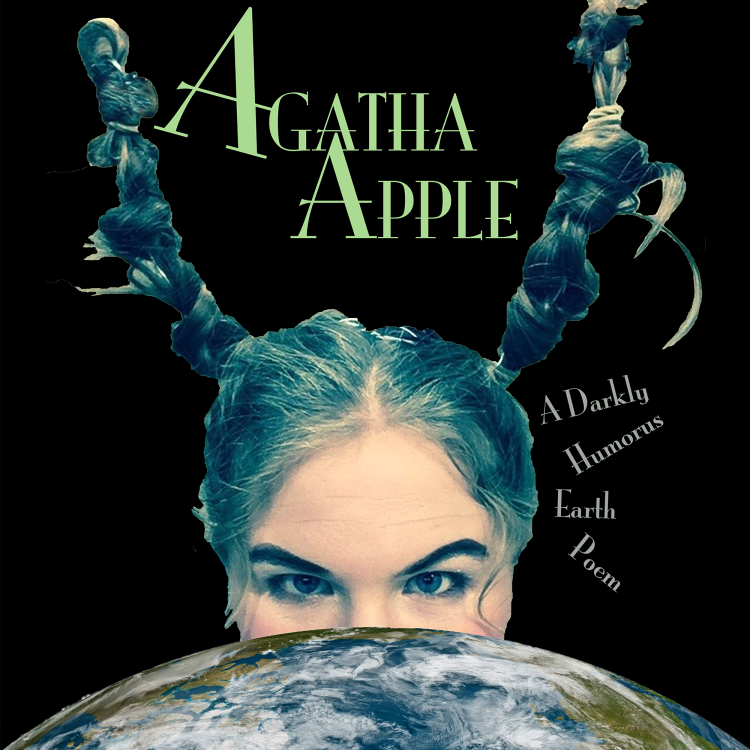 Agatha Apple is divided into to halves- the first portion has Apple, a clear representation of Mother Nature, writhing with pain in suspended animation over a garbage-strewn stage. Her eyelids are on fire, her legs are wood, and her hair is snow. Sound clips from a tense operating room play overhead and its obvious given Apple's spastic movements that the doctors are quickly losing their patient. The Pit, located in the deep basement of University of King’s College is difficult to find. 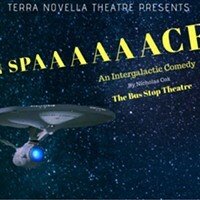 On the night of this performance, I had to follow small hand-written signs saying “doors,” (a reference to the play title) with arrows pointing to various...doors. It was a whimsical start to the evening, and when Door Play opened (after a strange, dimly lit preamble) with eerie twins explaining that this house was “full of doors” I expected more whimsy with a spooky overlay. Unfortunately I was disappointed. 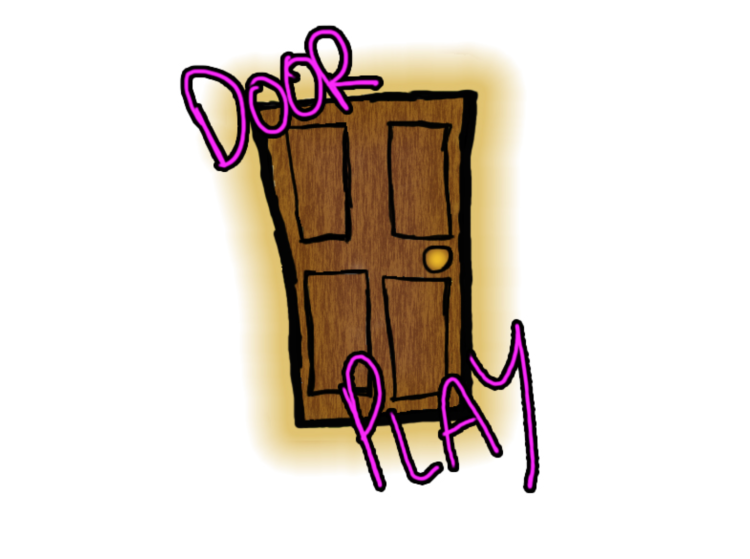 Door Play is a hodgepodge of mismatched styles, with no consistent tone. 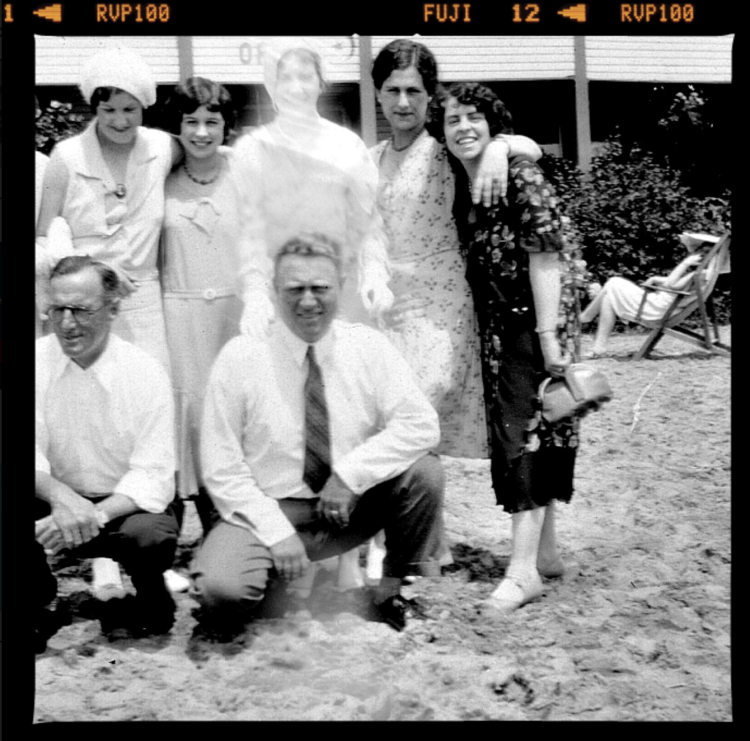 Most people have a story of seeing a ghost or at least know someone who does. For The Ghost Project, writer and performer Karie Richards conducted interviews with people about their experience with spirits and other mysterious presences. 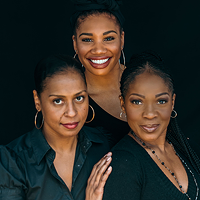 The result is an engaging piece of solo verbatim theatre that is deeply moving at times, very funny at others, and always expertly performed by Richards. 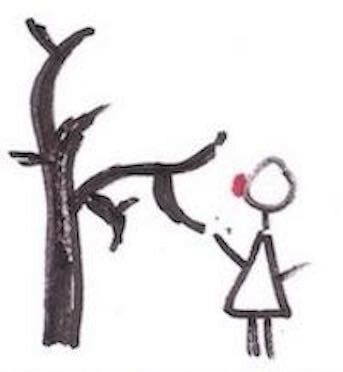 Áine Donnelly is Rodeo Debbie, a gentle, shy, red-nosed clown and our tour guide of the burned area of forest near where she lives. 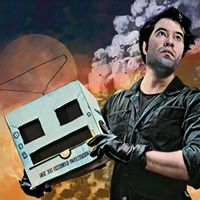 On a bare stage with no props, our host invites us into their strange world where anything from a kitchen cupboard to a burned tree is cause for deep introspection. 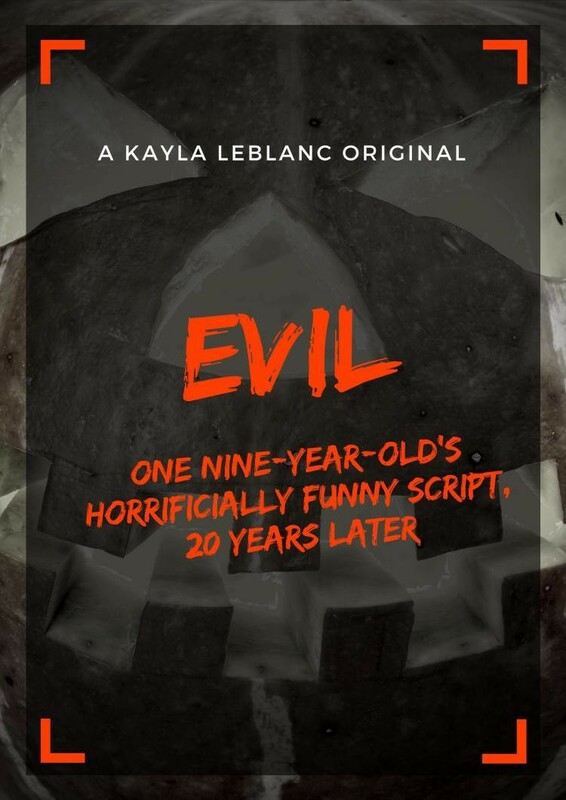 The earliest draft of Evil was written by Kayla Leblanc when she was nine years old. 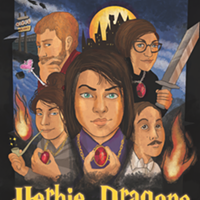 Twenty years later, she gathered some friends to stage the story as a horror spoof, and crowds are lining up to see it.